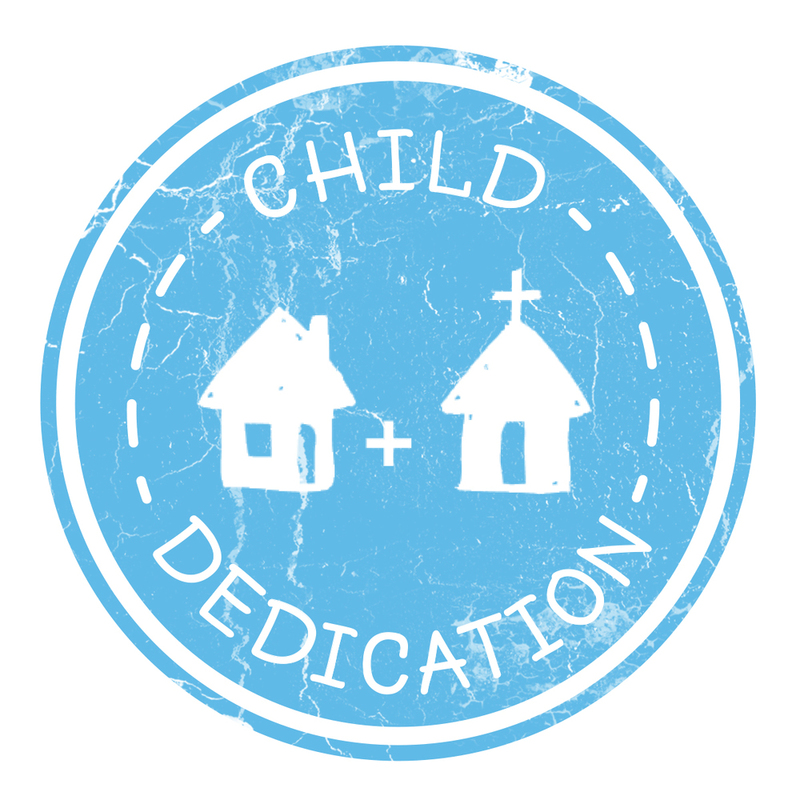 Child dedication is one of the several milestone events for Crossroads Family Ministries. It is a way for parents to let others know that they are partnering with the church and with God to raise their child God’s way. • Please keep in mind that spaces are limited, and service preference is assigned on a first-come, first-serve basis. next scheduled Child Dedication Service.